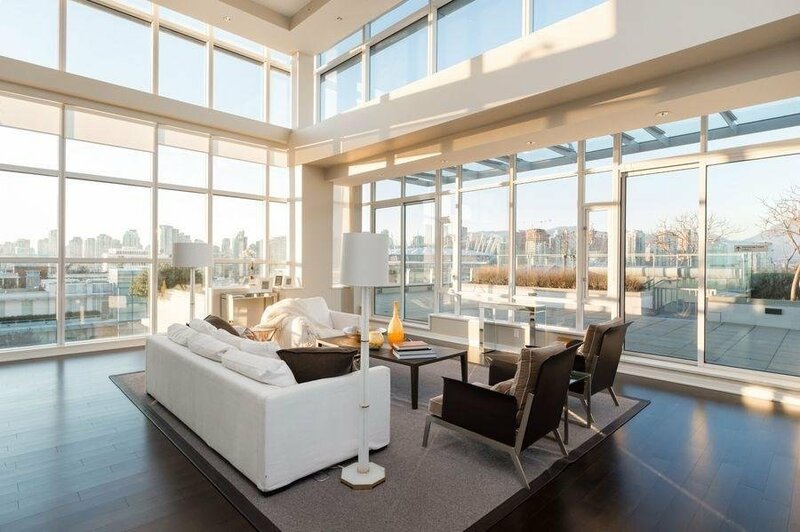 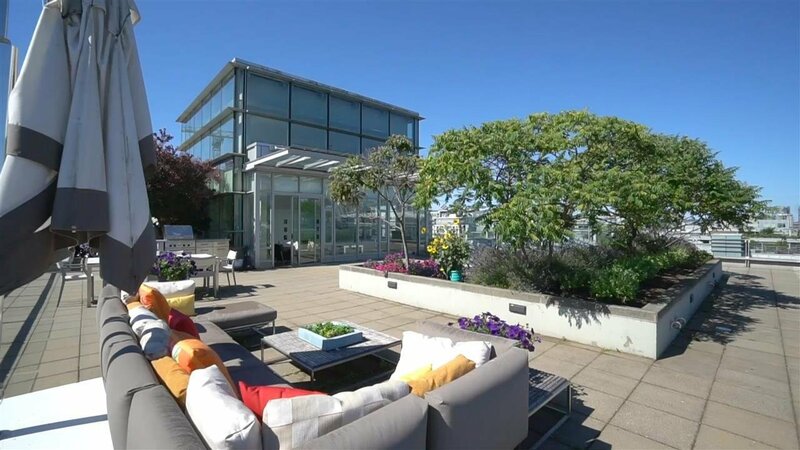 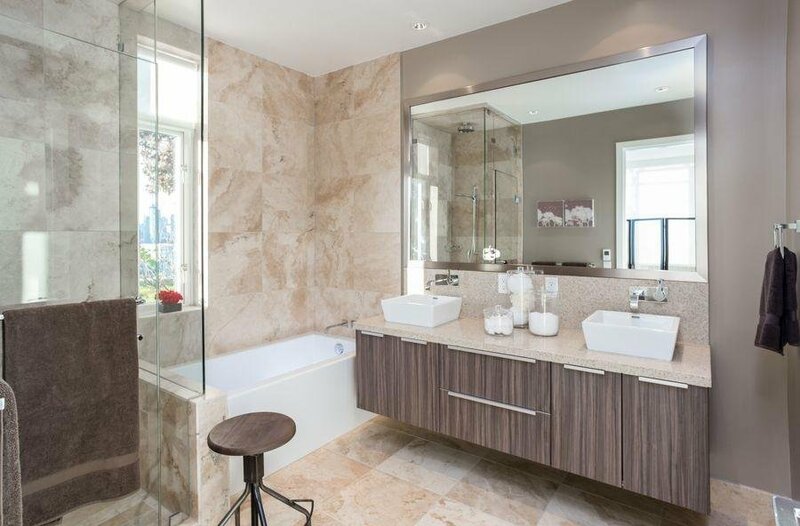 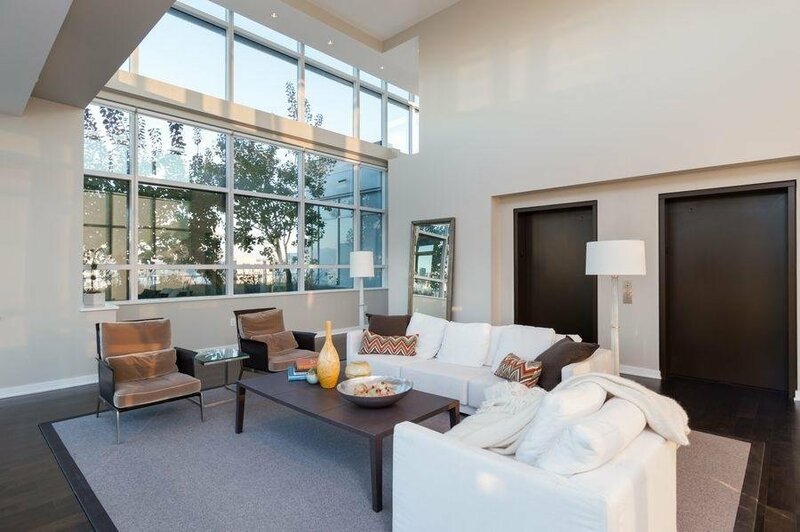 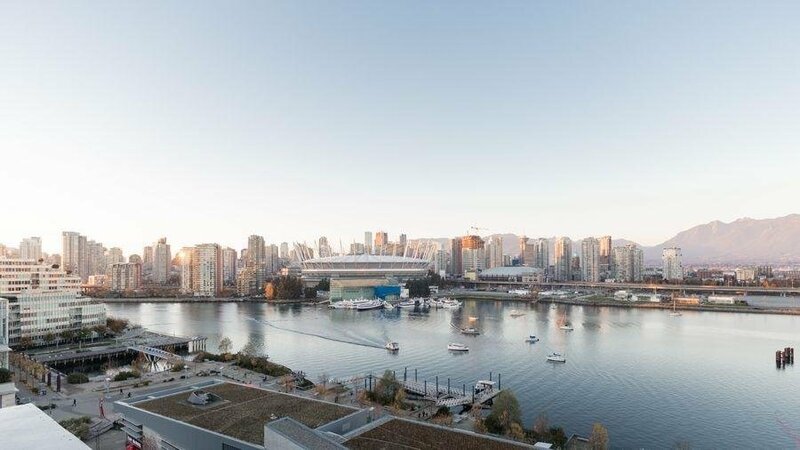 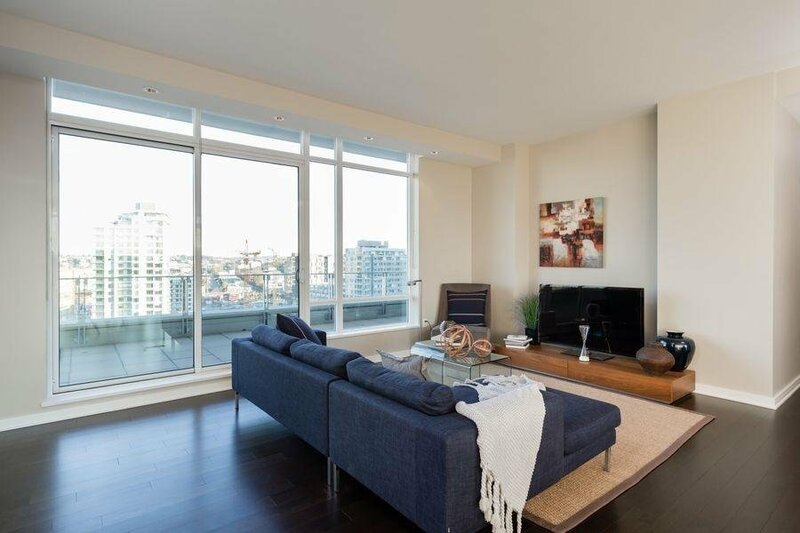 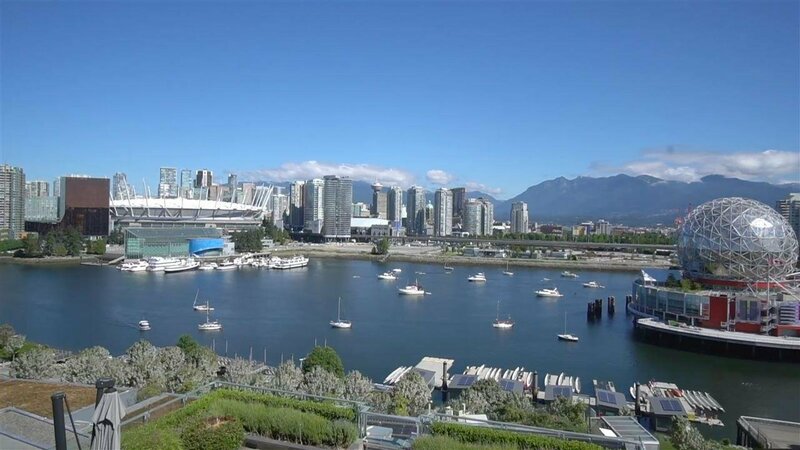 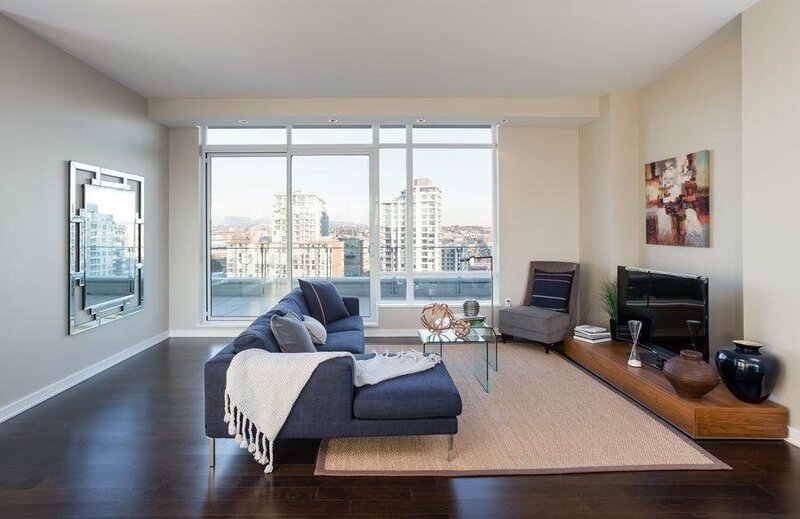 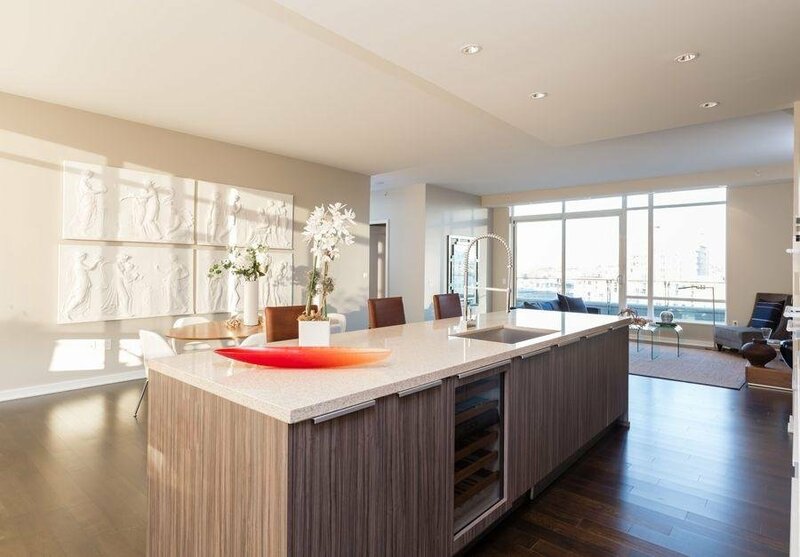 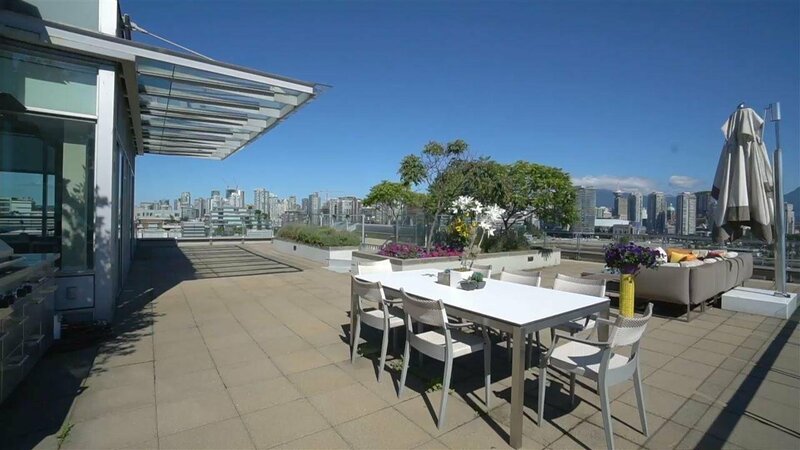 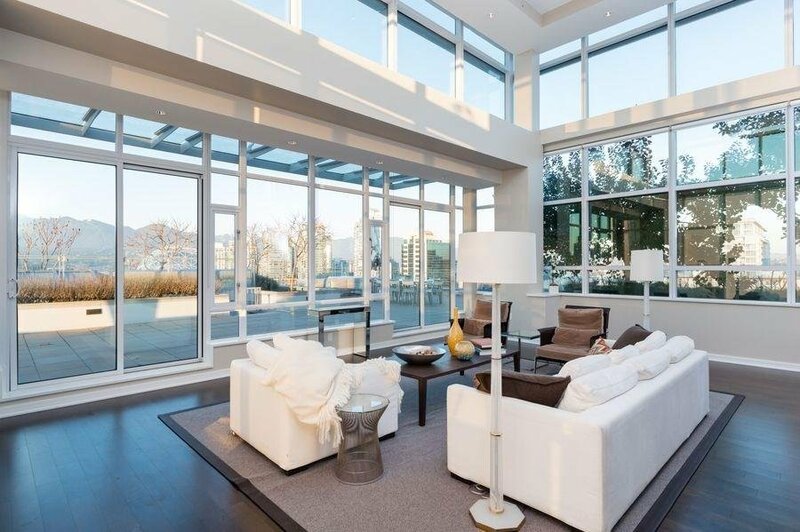 Description: One of a kind luxury Penthouse in the waterfront community of The Village On False Creek. 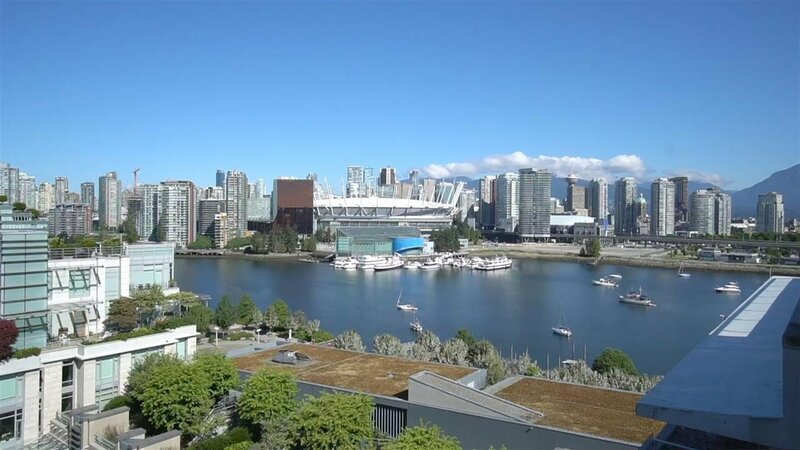 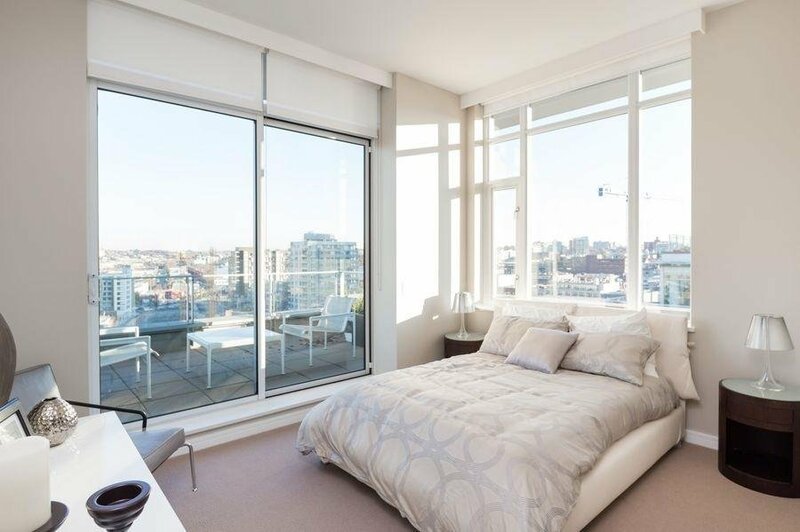 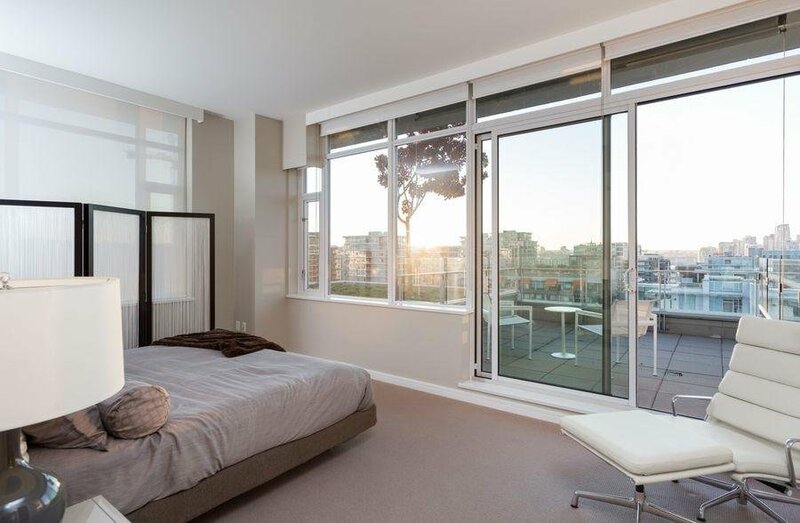 This gorgeous home boast floor to ceiling windows, 360 degree views and 4 balconies totaling over 2600 sf of outdoor living space & outstanding views of False Creek, Downtown Vancouver & the North Shore Mountains. 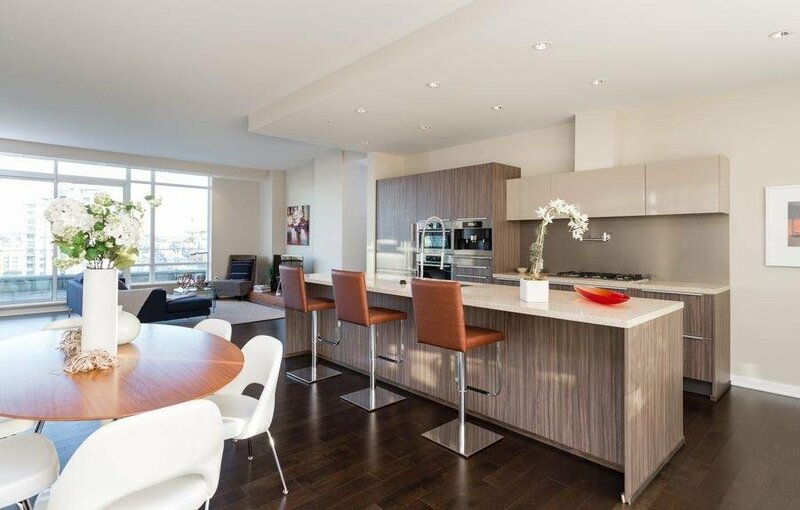 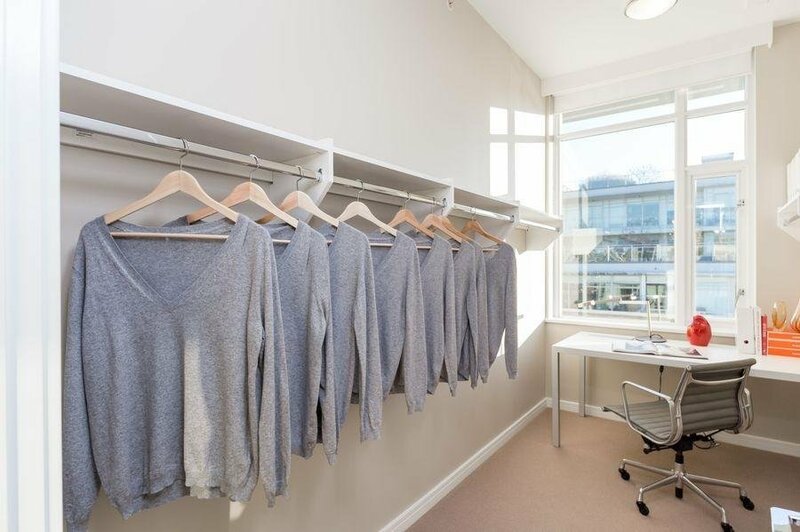 Features include direct elevator access, 10 to 22 foot ceilings, German imported kitchens, hardwood floors & 3 spacious bedrooms all with private ensuites and balconies. 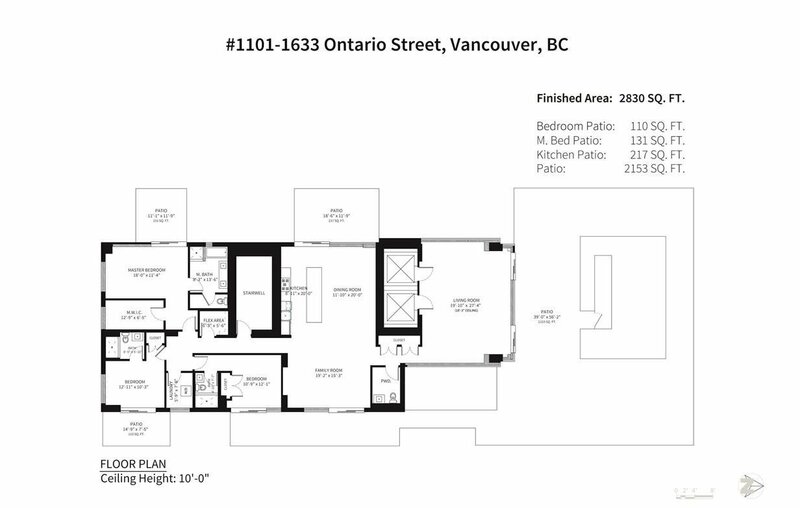 This home comes with a secure 3 car garage and storage locker. 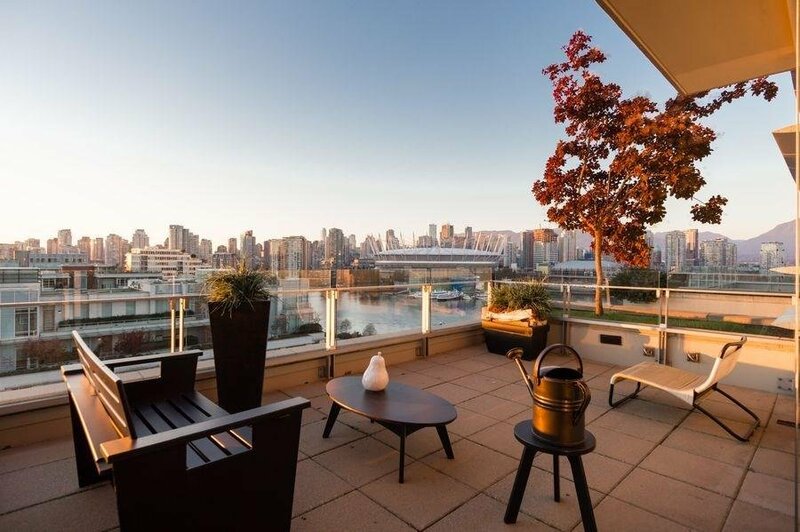 Welcome to Penthouse living at its finest with Urban Fare, London Drugs, Terra Breads, Tap & Barrel, Legacy Liquor Store, the Canada Line, Aquabus and Seawall just steps away.